As a premier guiding company, Blue Soul Maui offers private waterfall hikes, snorkeling and outrigger tours, surfing lessons and board rentals, guided road to Hana tours, and hikes through bamboo forests, waterfalls, and mountains. Specializing in creating a fully customized and amazing vacation experiences, the Blue Soul Maui logo reflects and beckons to the adventurer’s spirit with a classic surfing emblem inspired design. 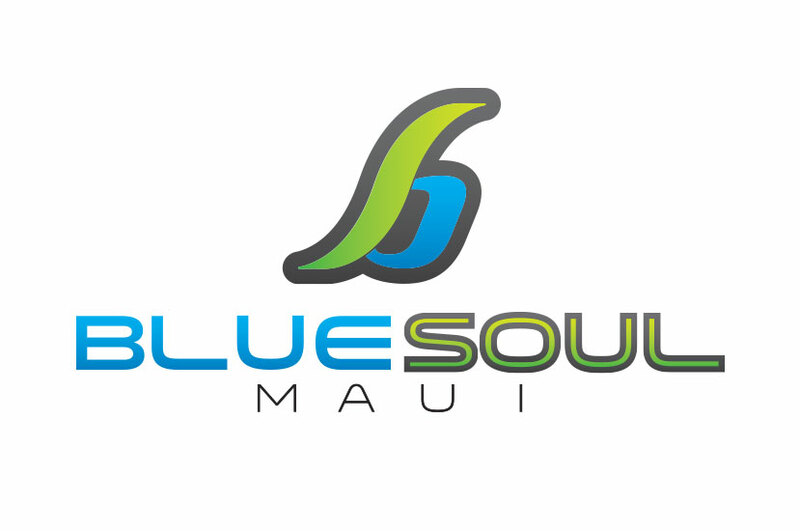 By using a cool color palette, the logo is reflective of the island lifestyle that Blue Soul Maui seeks to show tourists. The tour company has aims to give first class private tours around the island of Maui. The company explains that they want their tours to be personable and polished, and that is reflected in their logo; a design that is both personable and polished.